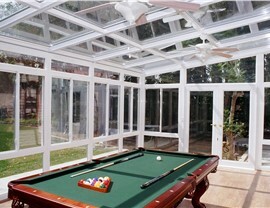 Every single component of our sunrooms can be customized to fit your exact needs. 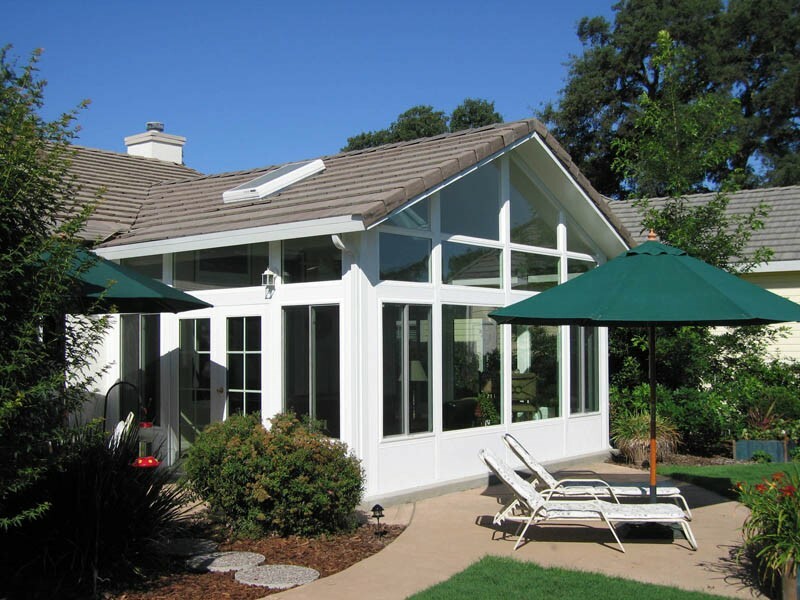 While other sunroom additions are only available in stock sizes, or rely on panels and miscellaneous parts to be mixed and matched to fit your home as best they can, C-Thru sunrooms are individually designed and engineered according to the exact specifications of your home. 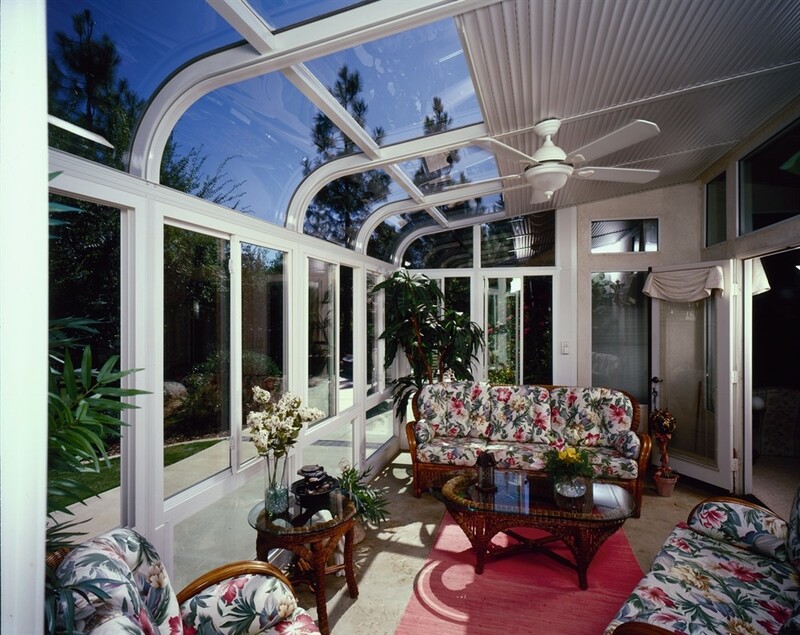 Each and every piece of our sunrooms is fabricated with total precision in our innovative manufacturing facility using industry-leading Computer Aided Design technology. This means that every single sunroom we build is engineered with efficiency, perfect sizing, and optimal visual appeal in mind. Roof Styles: From a cathedral roof with dramatic lighting and space, to a more traditional studio roof, our sunrooms can be easily integrated into your home’s existing roofline and architecture. Window Styles: Choose from a wide selection of sizes and styles to make a statement with your sunroom, or help it blend in with the existing windows in your home. Interior/Exterior Styles: Make your sunroom look like it’s always been there with a variety of exterior options to match your home’s existing exterior, or make it stand out with full-length windows and specially insulated interior walls to keep it comfortable. 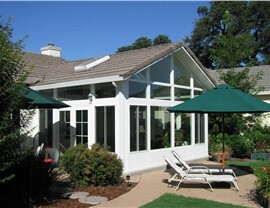 Functionality: Make your sunroom truly your own, with options to personalize every feature to your preference. 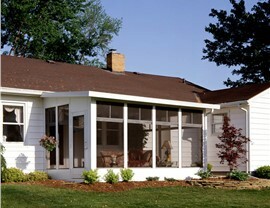 From heated flooring to cable-ready installation, we can make sure your sunroom is ready for its intended purpose. 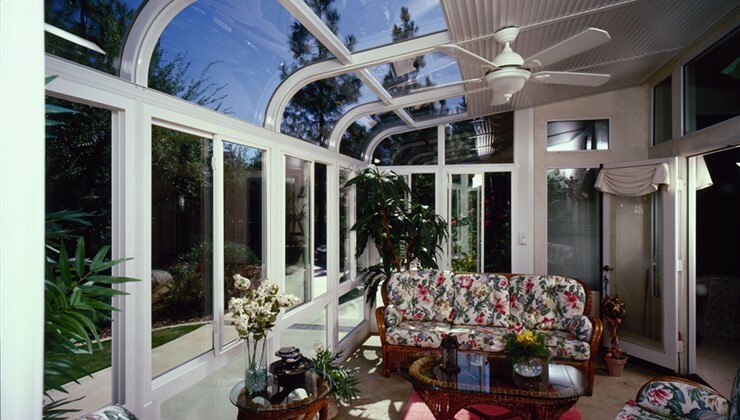 Trust C-Thru Industries to give you the sunroom you’ve always wanted. 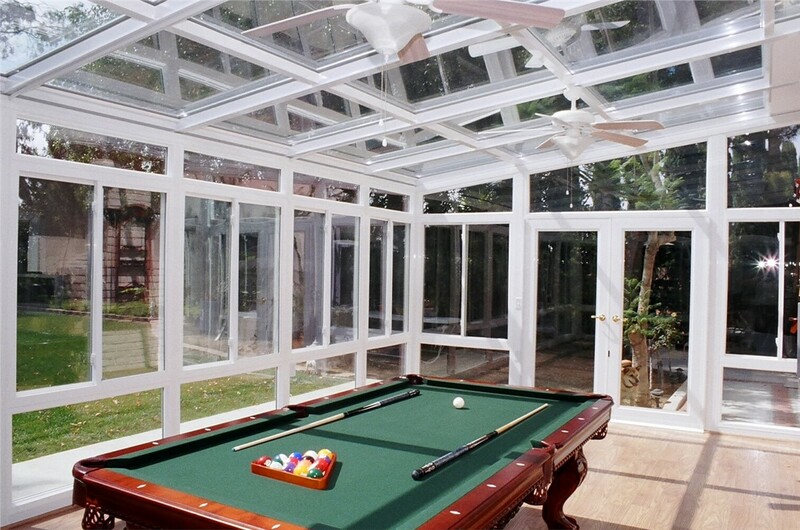 No matter what you’re looking for, we can make it happen in your new sunroom. 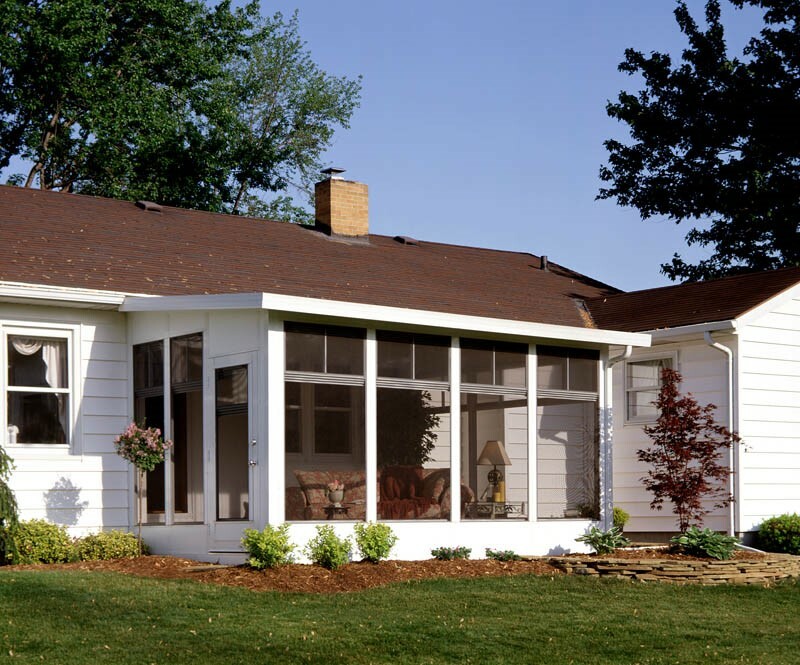 Contact our friendly representatives, and learn more about why we’re the leading sunroom installation across the country. Give us a call or fill out our online form to receive more information.